Hi there . Does it make sense to create a relation for specified long highway that has different segments with different attributes but belongs to a known highway? One place where it definitely makes sense is where is in countries where routes can overlap - where the same piece of road can belong to different routes. The USA is one such place - you get route signage such as this. In other places it doesn't really make sense - in the UK for example a road will have only one UK road number. 18 hours without an answer and then two within 10 minutes. We should start a bus company. While it might make sense, it isn't really done. 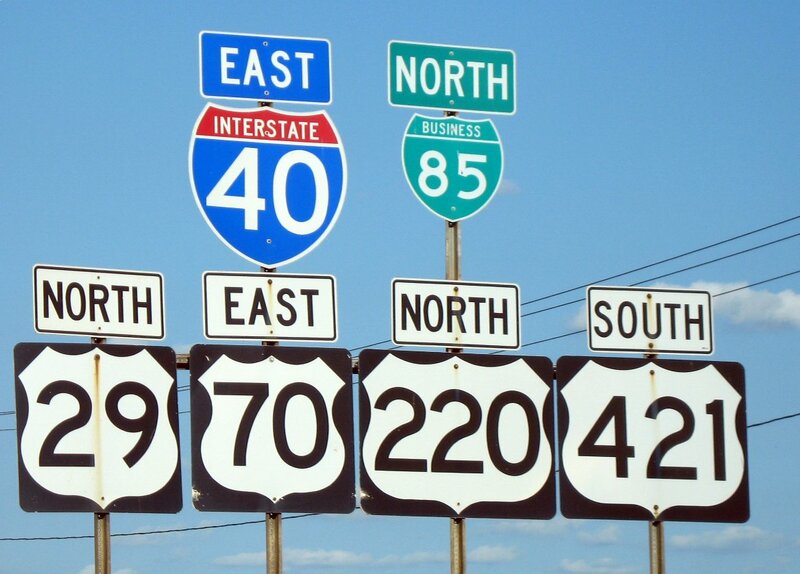 Route relations are sometimes added for numbered highways/routes that have different streetnames along their length. There are some relation types to group objects relating to a street together either for addressing or generally, but they still seem to be comparatively rare. IMHO the complication this adds and the risk of a local mapper accidentally making sweeping changes outside of their 'download window' will probably continue to outweigh the benefits of consolidating some of the tags into a higher level object (see also: the death of segments). How to isolate the 2 lists of ways for each driving direction in a Motorway relation ?